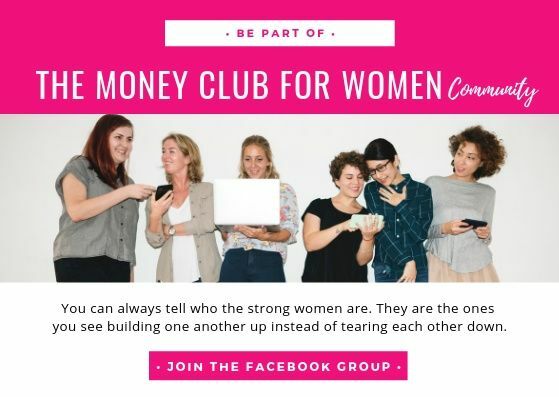 If you haven’t heard, we’ve started a New FREE Facebook group, The Money Club and we’d love you to join and be part of our Facebook group. This is a supportive community where we can all help each other, ask questions, and inspire each other to reach our financial goals. To get the most out of the group, go to your group settings and change your notification settings to ALL POSTS as shown below.